For nearly 70 years Givat Haviva has worked to bring about a shared society in Israel, and this year it has brought bright rays of hope at a particularly challenging time. We write to share with you some of our most inspiring accomplishments in 2018, and as the year comes to an end, to ask that you make a tax-deductible contribution to help make our shared dream of social, economic, and political equality for all Israeli citizens a reality in our lifetimes. The Givat Haviva International School opened its doors on October 10 welcoming 55 students from 17 different countries. This two-year program fosters leadership skills, offers a rigorous academic curriculum leading to the prestigious IB diploma, and allows students the opportunity to meet other young people from diverse cultures and learn from them. We are empowering a new generation of leaders to resolve conflict and to heal the world. Our Hebrew Language Enrichment Program for Arab Students sent Jewish teachers into Arab junior high schools to teach Hebrew language and culture. In just four years, the number of participants in this program has grown from 2,000 to 28,000, and the vast majority report that their teacher was the first Jew with whom they’ve had a meaningful relationship. 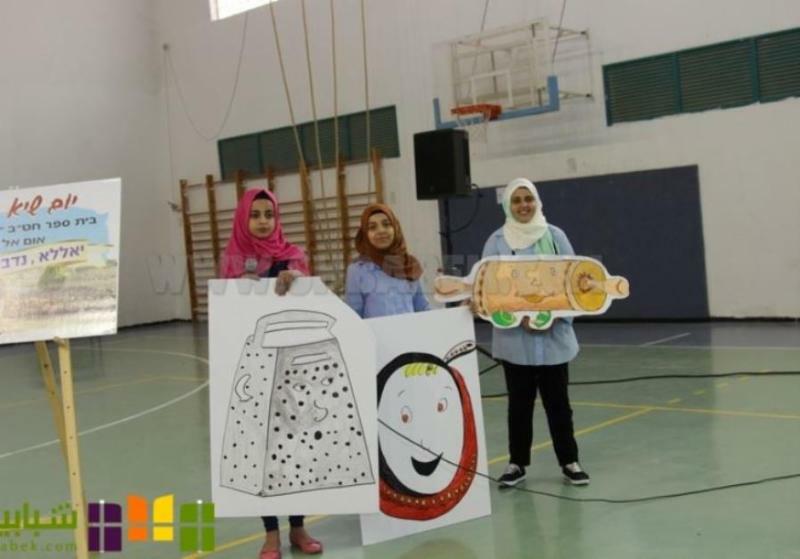 With significant endorsements and financial support from the Israeli Ministry of Education, the program will reach all 176 Arab junior high schools by academic year 2021-22! Givat Haviva is now Israel’s largest provider of shared society programs and is considered a leading authority on conflict resolution. 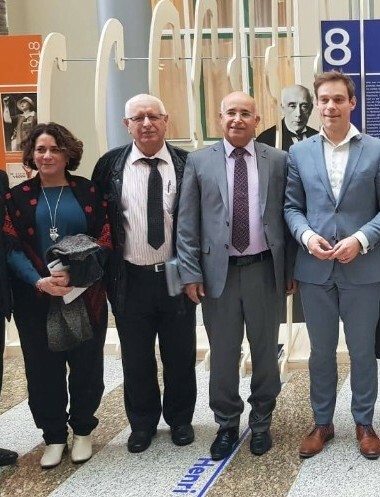 As an example of this growing recognition, Riad Kabha, Director of the Jewish-Arab Center for Peace at Givat Haviva, was invited to take part in a state visit to the Netherlands as part of an official Jewish-Arab delegation of Israelis and Palestinians. Riad gave a lecture at the University of Amsterdam on the subject of Jewish-Arab relations in Israel and the impact of the Nation-State Law. 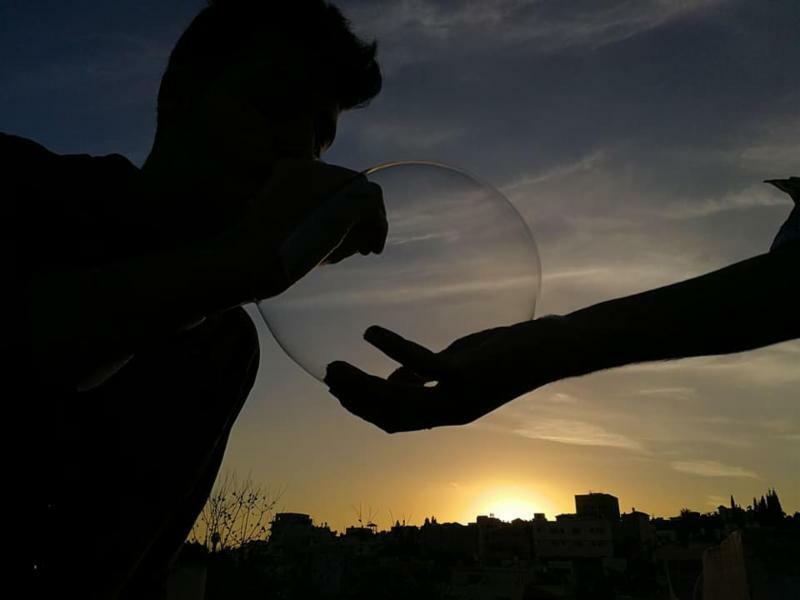 Twenty Arab and Jewish teen participants in our Through Others’ Eyes (TOE) program presented a photographic exhibition at Givat Haviva’s Collaborative Art Center. The exhibit culminated a year of getting to know one another through photography and visits to each other’s homes, communities, and social worlds. The students also traveled to the U.S. this past summer to present and discuss their work at exhibitions in New York and New Jersey. 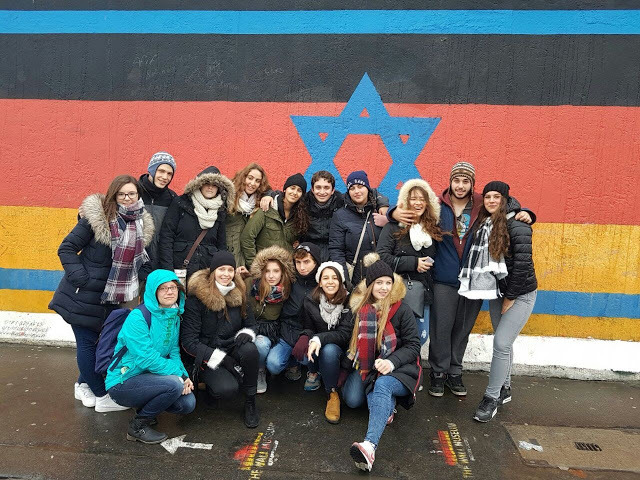 Our Youth Delegation Exchange between Givat Haviva, Germany, and Poland got underway for a third year as Arab and Jewish high school students traveled to Europe and then hosted their European peers for a week in Israel. 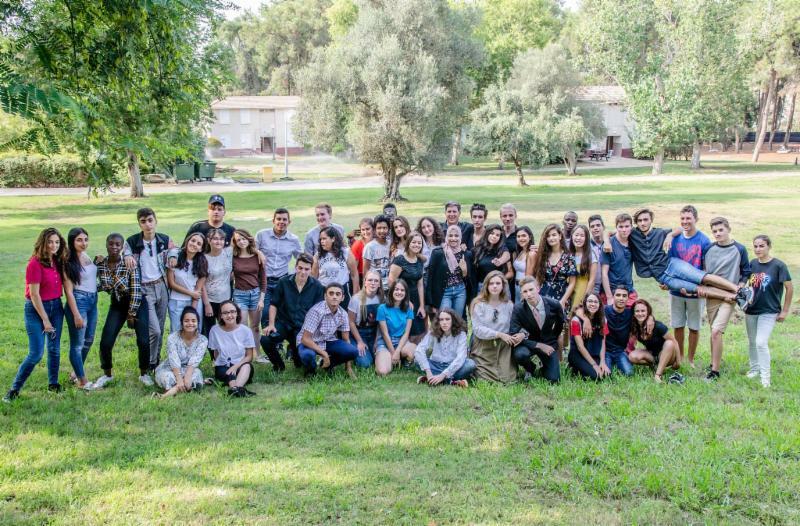 The European students, together with their newfound Arab and Jewish friends visited Yad Vashem and traced archival materials about the Righteous Among the Nations in the museum library. They then visited a nursing home in Jerusalem where they met with and learned from German and Polish Holocaust survivors. Bara’em Hi-Tech, our program that gives Arab students an academic head start towards a bachelor’s degree in computer science, has been characterized as one of the most successful programs in the country for enabling Arab youth to enter the hi-tech field. 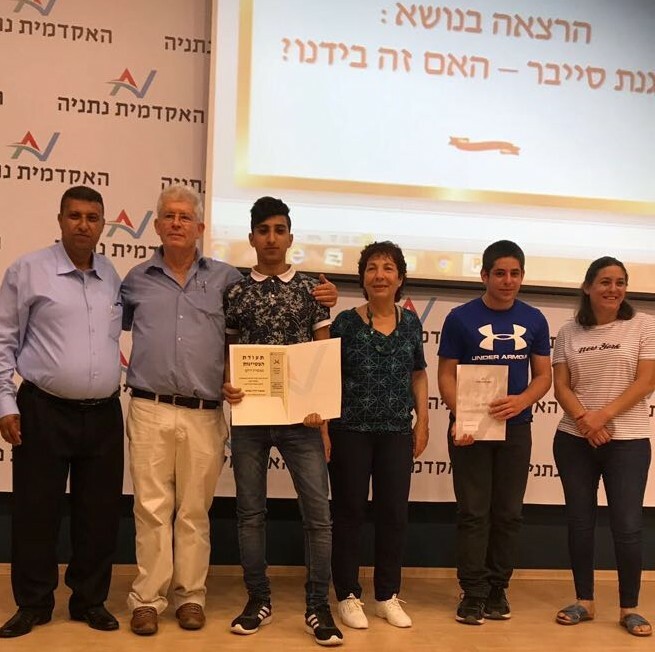 This is the program’s fourth year and approximately twenty students are now completing their studies at Netanya Academic College. These are just a few of the stories of how Givat Haviva is improving the lives of hundreds of thousands of Israelis by replacing stereotypes and mistrust with understanding and cooperation. Every contribution matters! Your gift to Givat Haviva before December 31 will make an important difference. A happy and healthy New Year from all of us at GHEF!